New homes at 1331 Jerome Ave will help transform the Mount Eden neighborhood in The Bronx and deliver affordability, high quality amenities, and supportive services to the community. 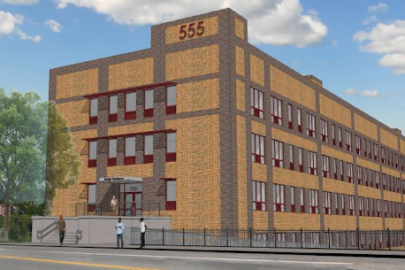 THE BRONX, NEW YORK — Today, the New York City-based nonprofit organization The Doe Fund announced plans to develop a 15-story building containing 255 units of affordable and supportive housing in the Mount Eden neighborhood of The Bronx. A groundbreaking date will be announced in the near future, and construction is expected to take 24 months. The development will include 187,000 sq. ft. of modern, beautiful residential space comprised of 82 studio units, 92 one-bedroom units, 53 two-bedroom units, 27 three-bedroom units, and one live-in superintendent unit. A portion of the units are dedicated to those with supportive services needs through a New York State Empire State Supportive Housing Initiative (ESSHI) award. The remaining units are reserved for low-income families between 37-57% AMI. Referrals will come via an affordable housing lottery, with a portion allocated for households who currently live in the surrounding community. The development will also include 26,000 sq. ft. of high quality retail space. “We are thrilled to deliver 255 critically needed affordable homes to The Bronx. As our city continues to struggle with an affordability crisis, projects like these are a beacon of hope and opportunity for communities most affected by it. 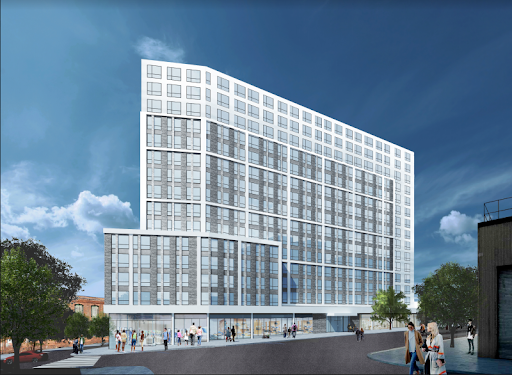 What’s more, the supportive housing and services that are integral to this project will uplift some of the most vulnerable members of our community,” said George T. McDonald, Founder and President of The Doe Fund. “We are so grateful to have the support of the community, and our development and construction partners, and our financing partners in this bright new endeavor in the Bronx. M&T Bank and Raymond James Tax Credit Funds, in particular, have enabled this project to swiftly come to fruition and, most importantly, serve the needs of the Mount Eden neighborhood and community,” said McDonald. The Doe Fund will provide onsite supportive services to residents, including comprehensive case management, linkages to health care, and other critical services, such as job preparedness, employment training, and substance use prevention services. Other amenities for residents include 24-hour professionally staffed security, energy-efficient appliances and building systems, and shared community spaces, including a bike room, community room, and garden. The building was designed by GF55 Partners. Key public project partners include New York State Housing Finance Agency (HFA), New York City Department of Housing Preservation and Development (HPD), and Empire State Supportive Housing Initiative (ESSHI). The homes at Jerome Ave will join The Doe Fund’s substantial existing portfolio of high quality transitional, supportive, and affordable housing serving populations in need across New York City. 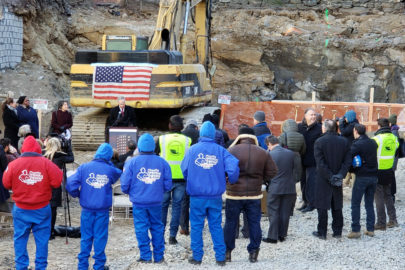 In December of 2018, The Doe Fund broke ground on another affordable housing development in The Bronx’s Grand Concourse District. The organization is on track to double its portfolio of affordable and supportive housing by 2020. Founded by George McDonald in 1985, The Doe Fund provides permanent and transitional housing, transitional work, and supportive services to people with histories of poverty, incarceration, homelessness, and substance abuse and individuals with disabilities. 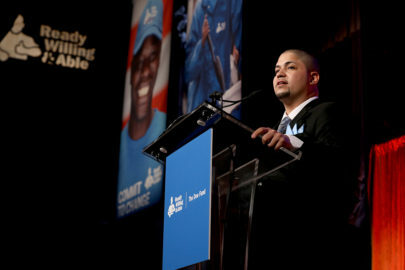 In addition to the organization’s citywide portfolio of affordable and supportive permanent housing, its flagship transitional work program, Ready, Willing & Able, co-created by Harriet and George McDonald, has served some 23,000 men since its inception in 1990.